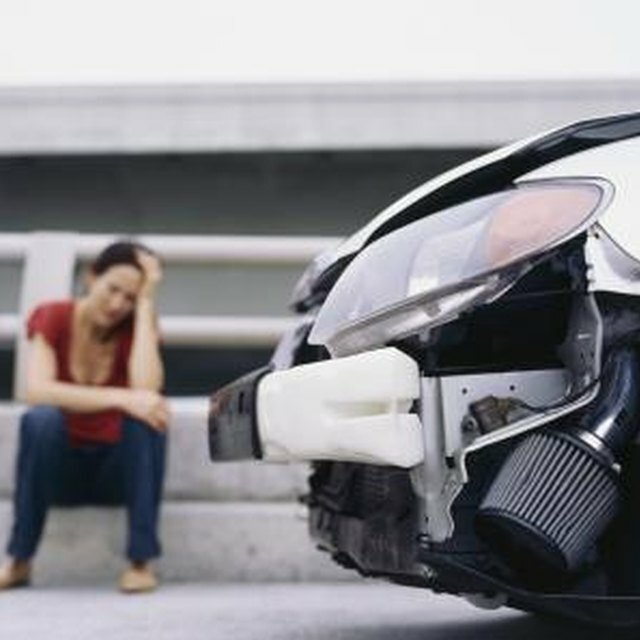 How Does Accident Forgiveness Coverage Work? Auto insurance companies are in constant danger of losing customers, since you can switch to a different carrier if your rates get ever get too high. Insurers sometimes offer special loyalty programs to keep their best customers from switching. Reward programs can make it beneficial to stay with the same auto insurance for many years. Car insurance companies have a strong incentive to keep safe drivers as customers, since safe drivers tend to be cheap to insure. Some car insurance companies offer discounts on your insurance costs the longer you keep your policy and remain accident-free. Switching to a new insurance carrier could mean that you have to earn safe driver discounts all over again, so it could be worthwhile to stay with the same company long-term. Some auto insurers offer a feature called accident forgiveness to safe drivers. When you get into an accident that ends up costing your insurance company money, you usually end up with higher insurance rates. Accident forgiveness prevents your rate from going up the first time you get into an accident. It can take several years of safe driving to earn accident forgiveness, which gives you a reason to stick with the same company. When you make an auto insurance claim, you have to pay an up-front cost called a deductible before the insurance company steps in and pays you anything. For example, if you have a $500 deductible and a $2,000 repair bill from an accident, you have to pay the first $500 out of your own pocket and the insurance company pays the remaining $1,500. Under some insurance plans, your deductible goes down each year that you don't have an accident. Companies that sell auto insurance may also offer other types of coverage, such as homeowners, renters and boat insurance. If you buy more than one insurance policy from the same company, you could get a bundle or multi-policy discount. Switching your car insurance carrier could cause you to lose any discount you have for bundling your insurance.